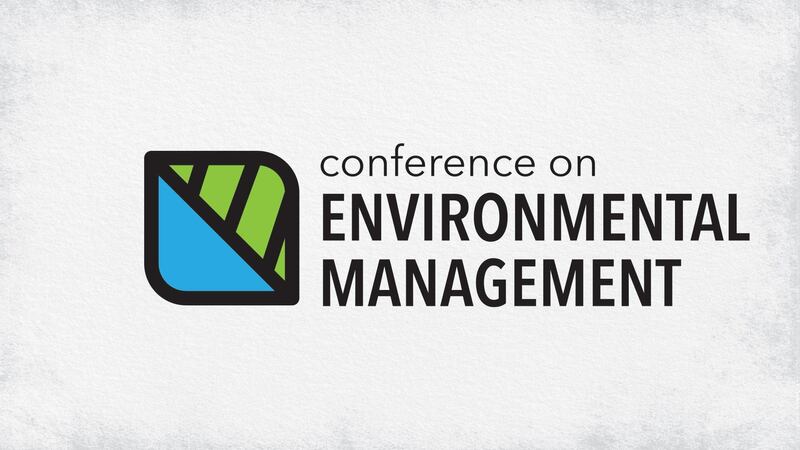 Please join us for the first annual Conference on Environmental Management. The conference will feature a range of environmental sciences speakers and Lakeland College student capstone presentations. 5702 College Drive, Vermilion, Alta.